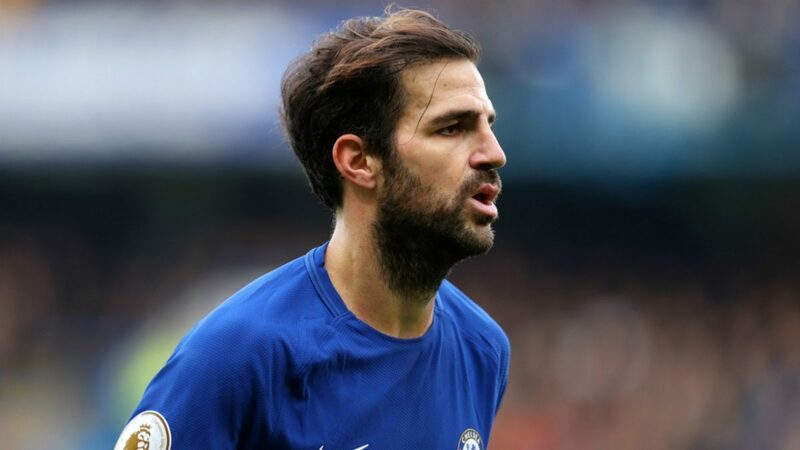 AC Milan and Chelsea continue talks for Cesc Fabregas’s move to Serie A.
Fabregas, who has moved to Chelsea from Barcelona in 2014, has been benched by Maurizio Sarri, as the latest prefers to use Jorginho, N’Golo Kante, Mateo Kovacic, Ross Barkley and Ruben Loftus-Cheek instead. Serie A club is ready to make a January bid for World Cup 2010 champion. According to Milannews.it, Fabregas’s agent had talks with Milan over the wage and other contract details. It is reported, that Spaniard may sign a two and half year deal, while there are still controversies over the wage.